Nagan Castle is located in Suncheon, South Jeolla Province. It is one of Korea’s three castles. Every year, 1.2 million tourists visit Nagan Castle. CNN selected it as a place to visit in Korea. CNN is one of the world’s most famous news agencies. 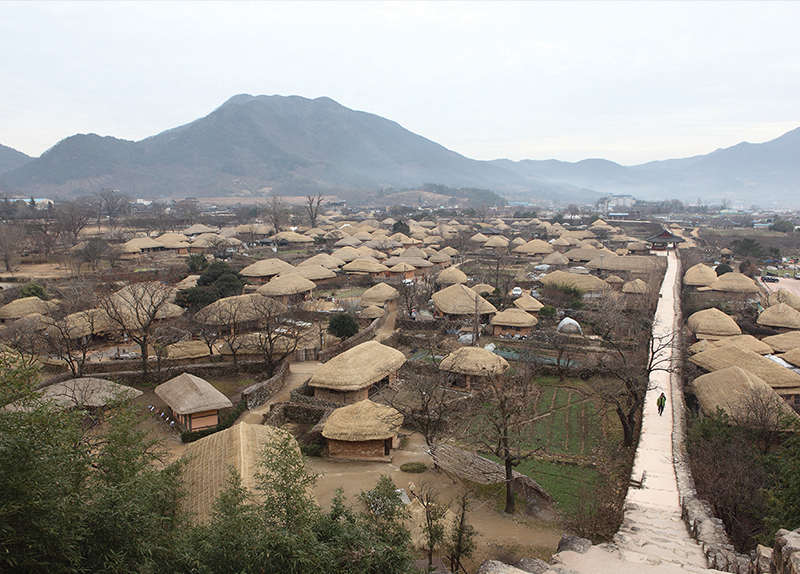 Inside the walls, there is a folk village. Some people still live in the village. You can see traditional performances and handcrafts and experience traditional customs. 1. What is inside the walls of Nagan Castle?